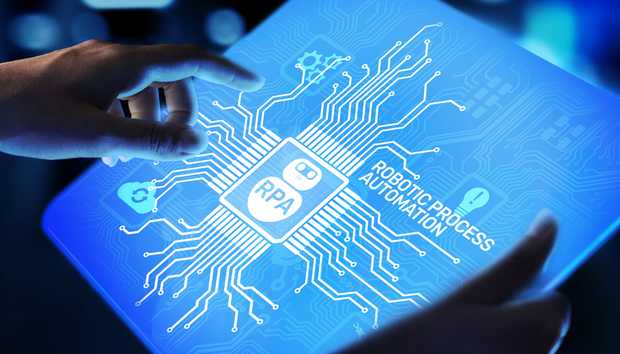 Robotic Process Automation (RPA) was born with the vision of empowering business users to create software bots that could interact with enterprise systems just like humans. But to fully realise all the benefits of RPA, it's important for businesses to select a solution with a robust RPA security architecture that supports core principles. IT Central Station put together a new, independent report based on real users' feedback. The 12-page document selected two leading solutions in the RPA market and compiled a detailed and a direct comparison of both the offerings. IT Central Station outlined an initial 26 solution providers in their vendor directory and selected two standout RPA solutions, Automation Anywhere and UiPath, to compare in this buyer's guide.